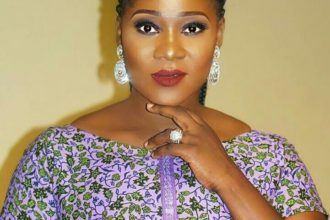 After a one-year leave of absence from acting to deliver her third baby, Nollywood actress Mercy Johnson has returned to the big screens. 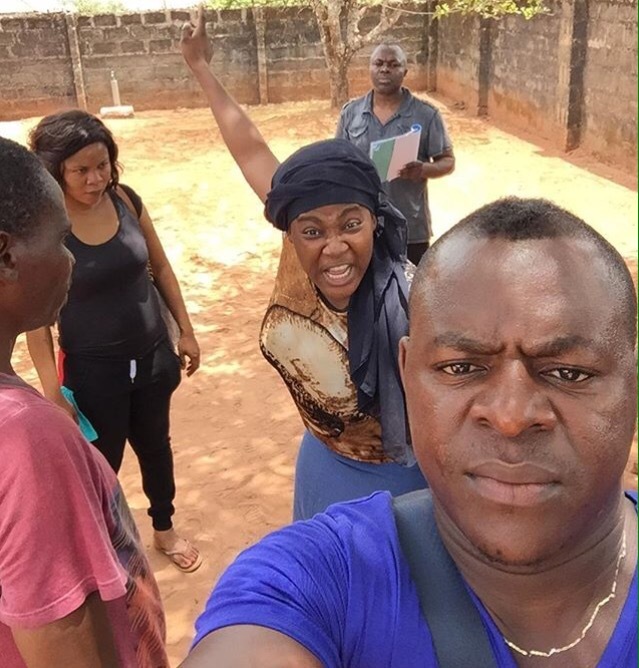 The mother of three along with Amanda Ebeye, Junior Pope Odonwodo, Uche Ebereagu, and Eniolorun Susan are currently on set at an undisclosed location in the Eastern part of the country shooting a film titled “Share My World”, produced by Amobi Joseph. 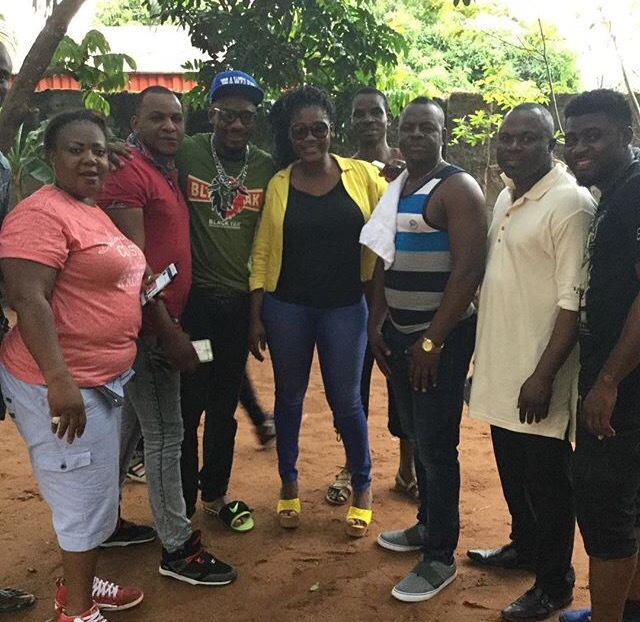 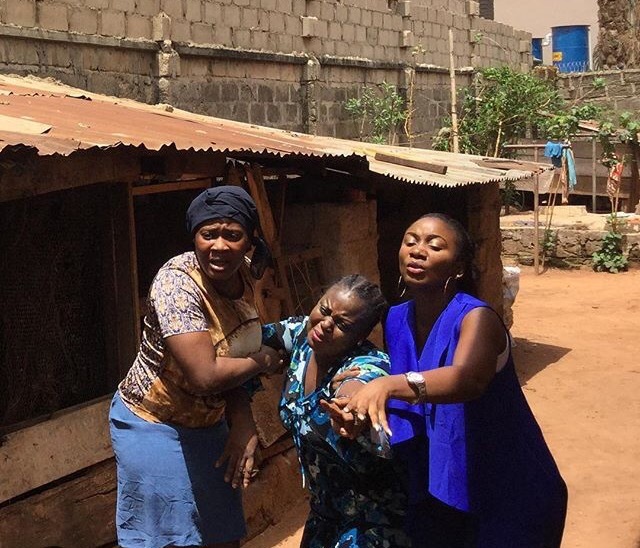 We gathered that Mercy Johnson is playing the role of Cheta in the movie.